This was so exciting, I thought this warranted an separate post! 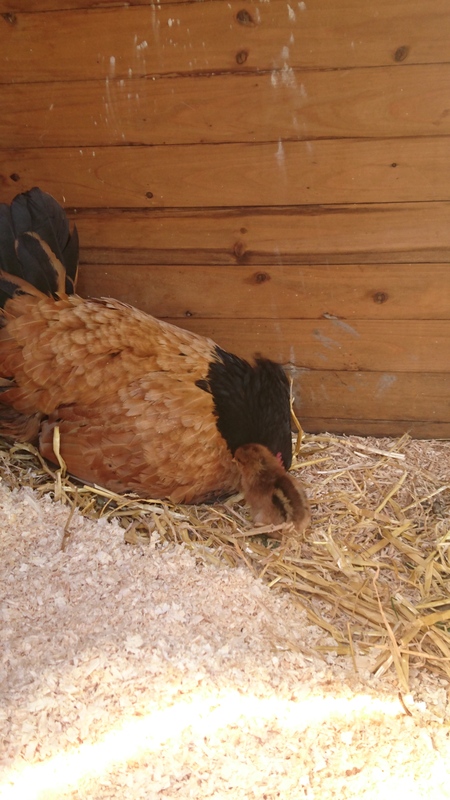 Molly’s eggs have reached their due date and we have two beautiful Welsummer chicks! It’s lovely to see Molly’s hard work pay off and she looks like she will be an excellent mum. 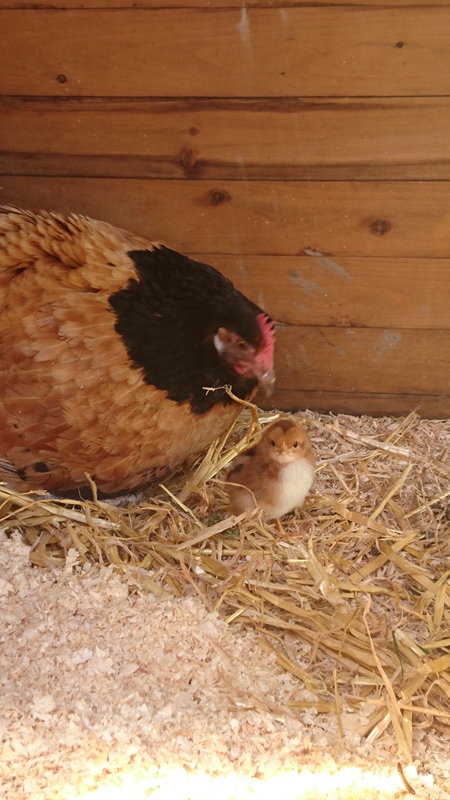 We are still down on chicks as none of Polly’s hatched so we will have to buy 3-5 chickens at point of lay later. 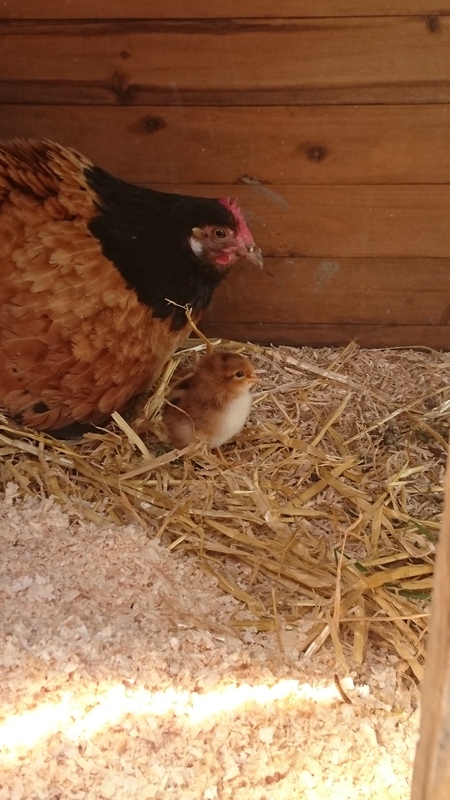 The exact number develop how many of Molly’s chicks are female and also how many I can get past my hubby….